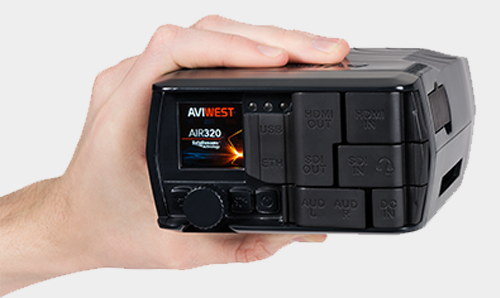 AVIWEST announced the PRO3 Series, the fourth generation of the company’s highly portable video uplink system. Integrating a best-in-class H.265/HEVC encoder into a compact design, the PRO3 significantly improves live video remote production, offering a 30 percent savings in data costs compared with other HEVC solutions on the market. As broadcasters aim to deliver superior-quality video content for live news and event coverage, data costs are spiraling out of control. 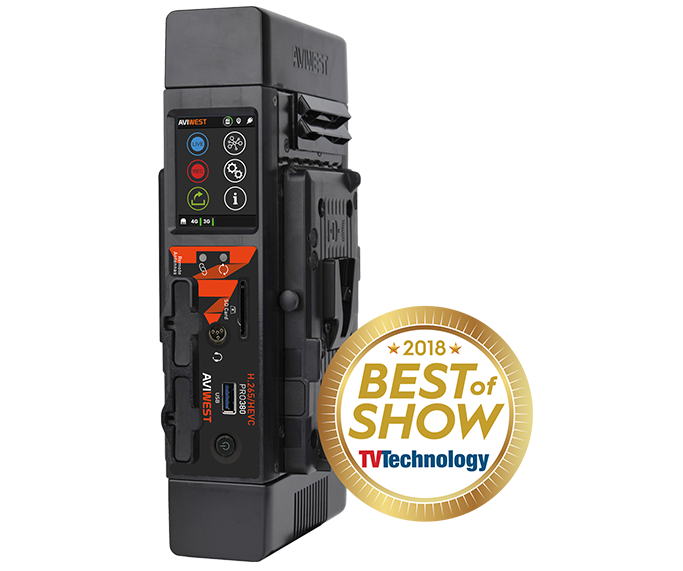 The PRO3 Series features a next-generation encoder that is extremely powerful, significantly reducing the bitrates typically associated with broadcasting high-quality video in real time over bonded cellular and the public internet. With up to 12 network connections including eight 3G/4G internal modems with patented high-efficiency custom antenna arrays plus a USB 3.0 port and built-in Wi-Fi modem, the PRO3 Series makes it easy for journalists to conduct live interviews and events with flawless HEVC-Advanced encoding. 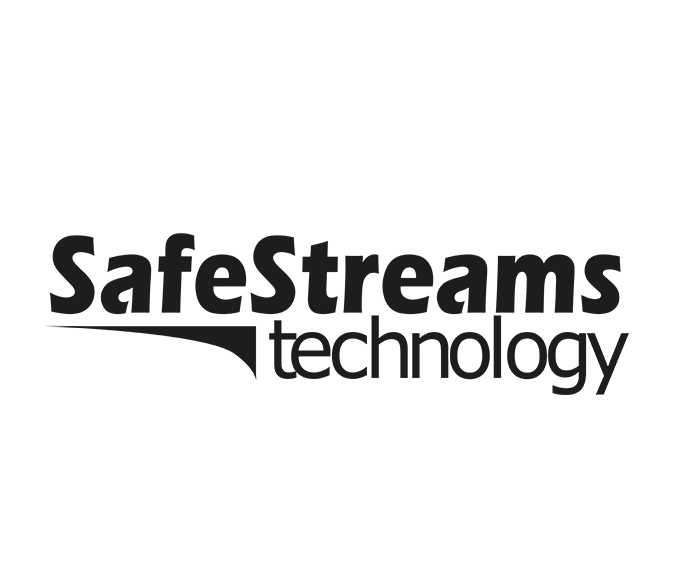 The system’s high-performance HEVC encoder achieves low bitrates and low latency, lowering cellular data consumption without compromising video quality. 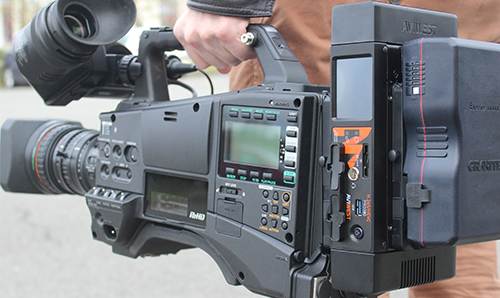 Using the PRO3 Series, broadcasters have the option to record a premium-quality video file and forward it progressively to the remote receiver while recording, saving a significant amount of time in the field. 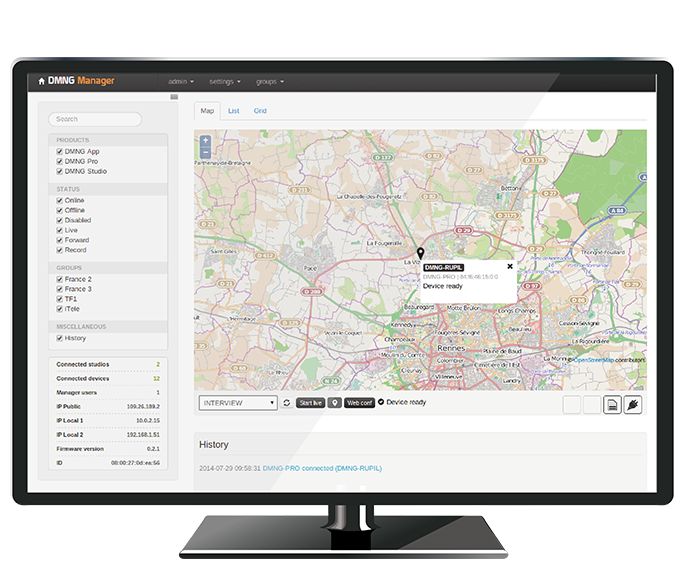 By detecting and bonding together multiple IP network interfaces, the PRO3 Series enables users to take advantage of every IP network in their immediate area as they become available. 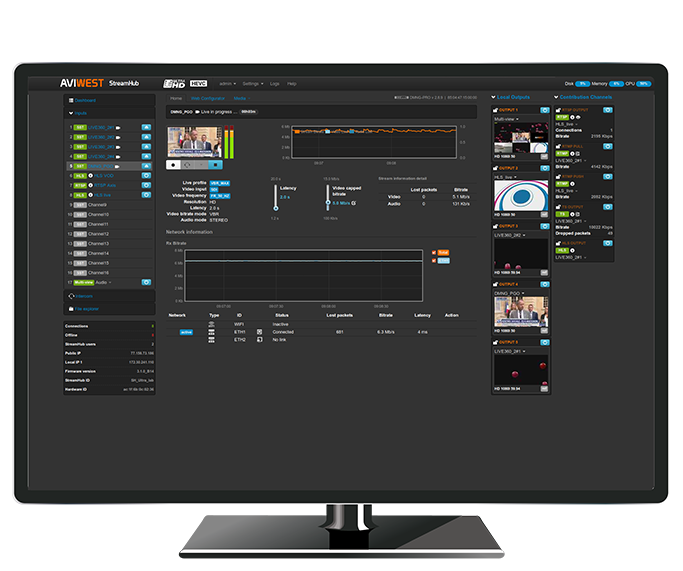 AVIWEST SafeStreams Technology, features an intelligent IP-bonding stack with powerful contribution network protocols, ensures the delivery of live transmissions over internet networks with minimum delay (as low as 500 ms), allowing mobile journalists to stream high-quality videos from any location around the world. Another key benefit of the PRO3 Series is its simplicity and ease of use. The PRO3 Series features a SIP-based intercom to simplify communications between the master control room in the broadcaster premises and remote transmitter operators in the field. 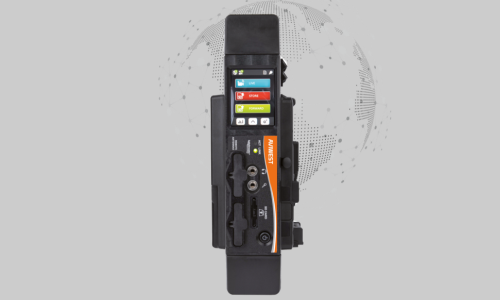 Video professionals can connect any of their mobile devices through to the PRO3 bonding connectivity leveraging multiple IP networks and taking advantage of high-speed mobile connectivity. Moreover, the PRO3 Series features a user-friendly intuitive interface that allows broadcasting live videos in just two taps on the touchscreen. The high-end AIR320 will transform the way that journalists conduct live interviews, enabling flawless HEVC encoding and exceptional video quality delivery.